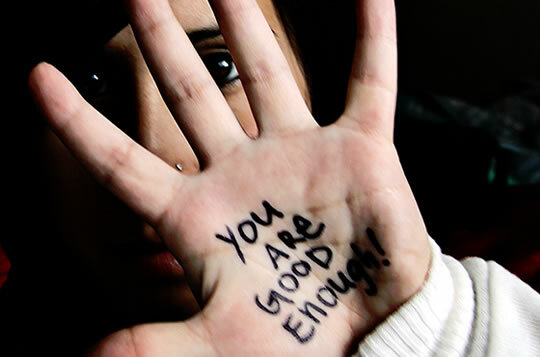 “You are good enough!” Self-acceptance is a key happy habit, yet it’s one people practise the least. “1. Be as kind to yourself as you are to others. See your mistakes as opportunities to learn. Notice things you do well, however small. 2. Ask a trusted friend or colleague to tell you what your strengths are or what they value about you.